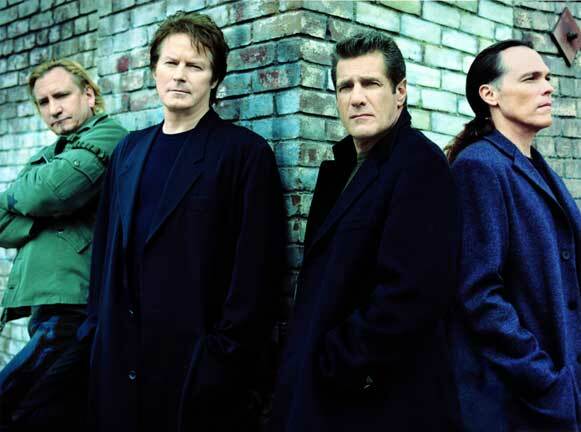 With seven number-one singles, six Grammys, five American Music Awards, and six number one albums, the Eagles were one of the most successful musical acts of the 1970s. At the end of the 20th century, two of their albums, Their Greatest Hits (1971–1975) and Hotel California, ranked among the 20 best-selling albums in the U.S. according to the Recording Industry Association of America. 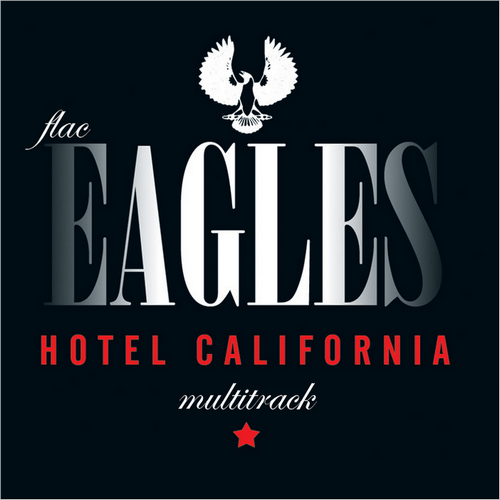 Hotel California is ranked 37th in Rolling Stone's 500 Greatest Albums of All Time, and the band was ranked No. 75 on the magazine's 2004 list of the 100 Greatest Artists of All Time.